One of Baron de Meyer’s photographs of Luisa Casati, 1912. Found in Vogue. © 2012 Conde Nast. If you guessed Marchesa Casati, you are correct! So, who was she? 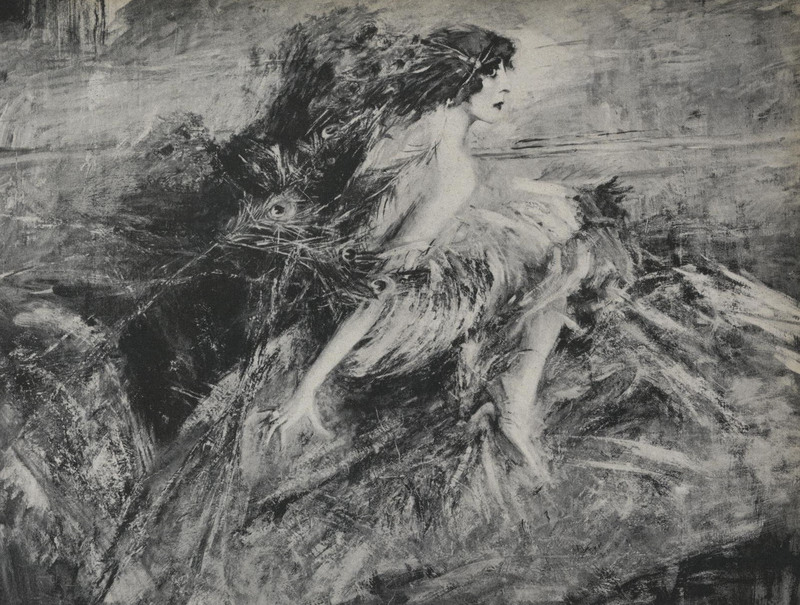 Boldini, Giovanni. 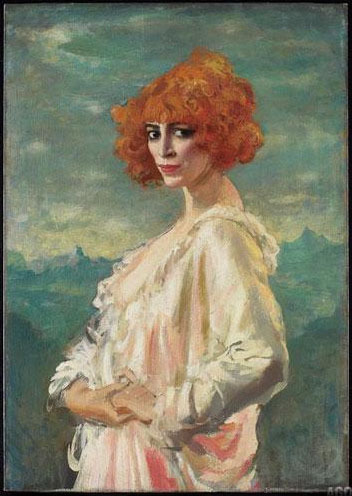 Casati, 1911-1913. Oil on Canvas, 130 x 176 cm. Found in Vogue. © 2012 Conde Nast. On view at The Galleria nazionale d’arte moderna e contemporane. 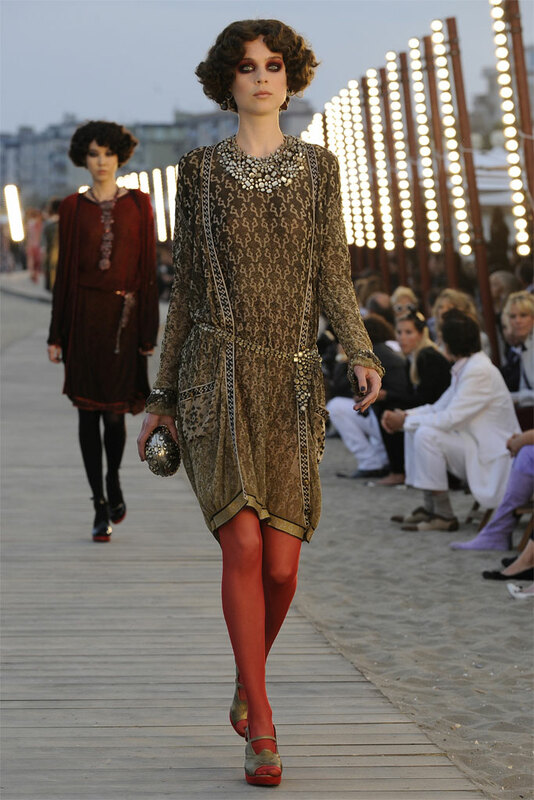 Looking for more information on your favorite Fashionistas? Be sure to visit our site on Fashionista Fridays! 2. “Features: The Marchesa Casati Gives A Fete of Ancient Splendour.” Vogue, Oct 01, 1927. 3. Jullian, Phillipe. “People are Talking about: Extravagant Casati.” Vogue, Sept 01, 1970. 5. Ryersson, Scot D., Michael Orlando Yaccarino and Quentin Crisp. Infinite Variety: The Life and Legend of the Marchesa Casati. Minneapolis: University of Minnesota Press, 2004. 6. Ryersson, Scot D., Michael Orlando Yaccarino. Marchesa Casati: Portraits of a Muse. New York: Abrams, 2009. 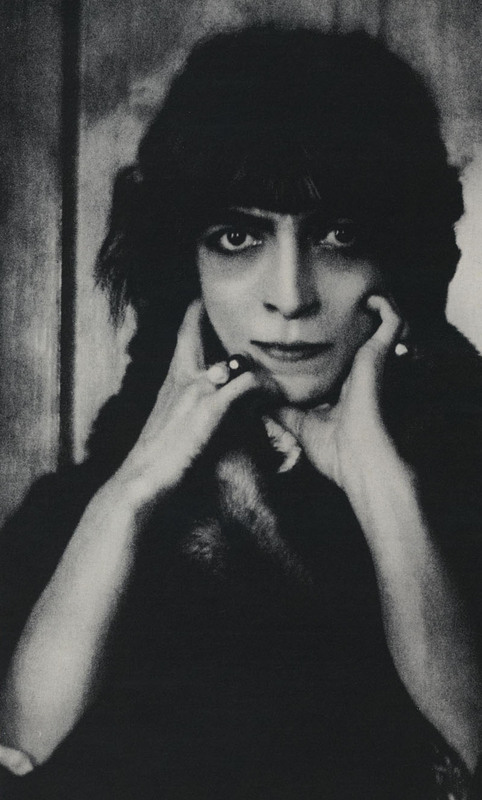 This entry was posted in Mystery Mondays and tagged Marchesa Casati. Bookmark the permalink.